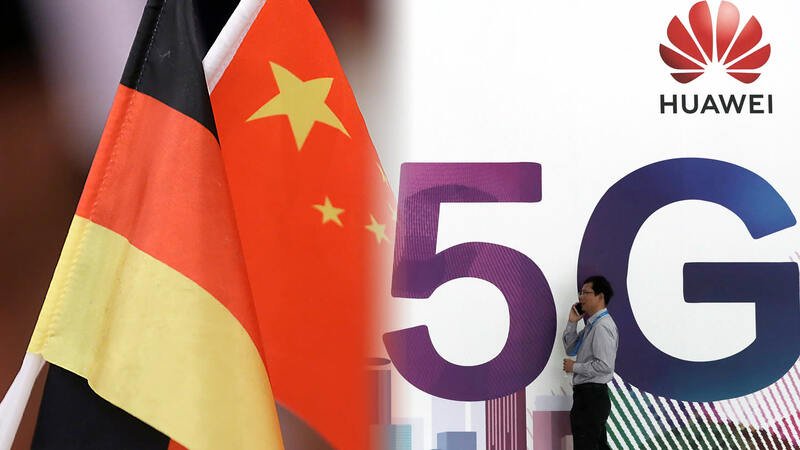 Germany will open bidding today for firms to construct its 5G network amid pressure from the United States to ban China’s Huawei from the process. 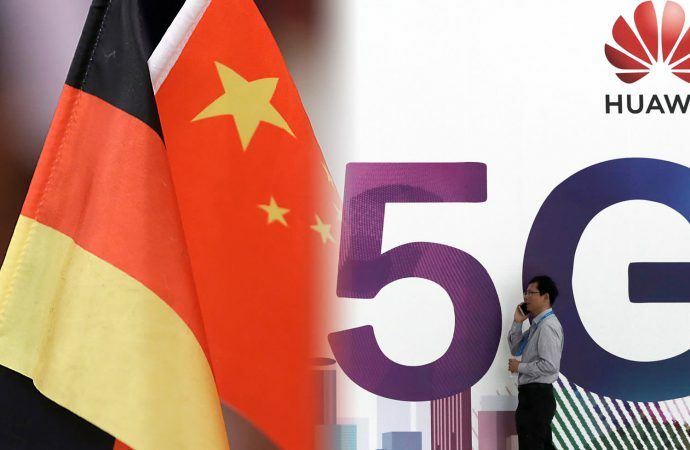 Washington has threatened to partially halt intelligence sharing with Berlin if Huawei is allowed to build the nation’s 5G network. The US cites suspicions that Huawei is being used by Chinese intelligence-gatherers to infiltrate security and public networks to conduct military and economic espionage. Germany has refused to ban Huawei from bidding, citing a lack of evidence that Huawei equipment is capable of stealing data or has stolen data in the past. Despite the controversy, Huawei, the world’s largest manufacturer of telecommunications equipment, is expected to throw its hat in the ring and Washington will respond negatively, though it is unclear what kind of intelligence Washington with withhold from Berlin. Berlin has likely decided preserving ties with China, with an export market worth $76 billion to German firms, is of higher strategic priority, despite relying on US intelligence to combat terrorism. Germany’s reluctance to acquiesce to US demands may give other allies—like Italy currently mulling a pivot to China—more confidence to follow suit.